Description FPH1 is a small molecule that promotes the functional proliferation of primary hepatocytes. 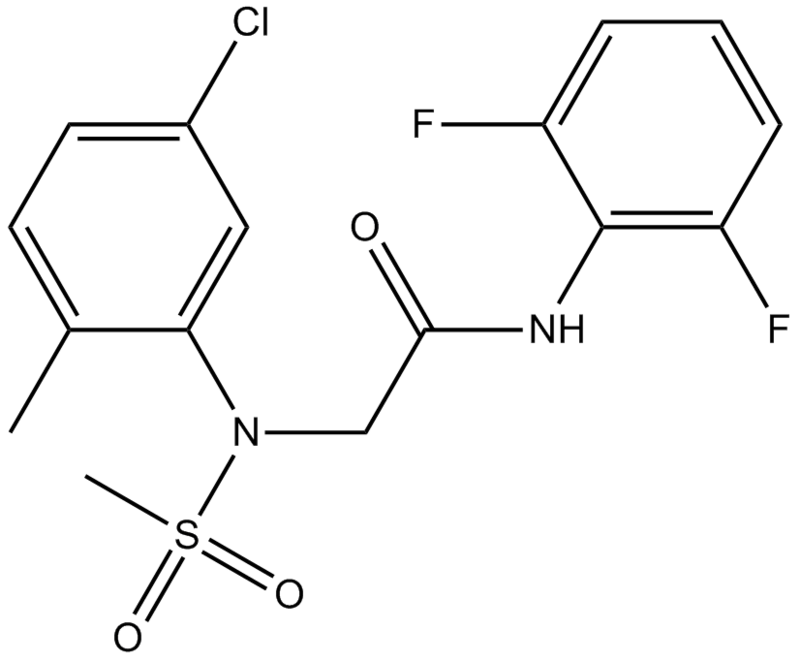 The solubility of this compound in DMSO is >10 mM. General tips for obtaining a higher concentration: Please warm the tube at 37℃ for 10 minutes and/or shake it in the ultrasonic bath for a while. Stock solution can be stored below -20℃ for several months. In primary human hepatocytes, FPH1 (BRD-6125) induced functional proliferation of hepatocytes and thus might be useful for expanding mature human primary hepatocytes. FPH1 induced an increase in hepatocyte nuclei count and/or elevated the number of nuclei undergoing mitosis in a concentration dependent way. Shan J, Schwartz R E, Ross N T, et al. Identification of small molecules for human hepatocyte expansion and iPS differentiation. Nature chemical biology, 2013. FPH1 is a small molecule that promotes the functional proliferation of primary hepatocytes . 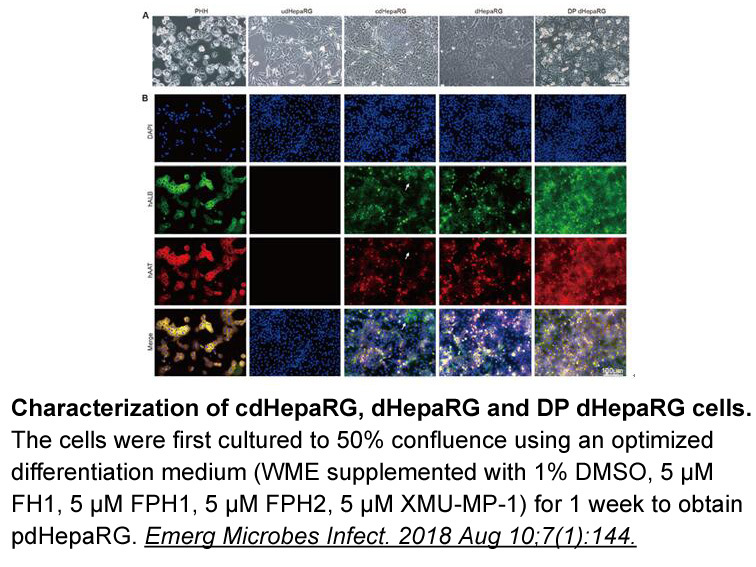 FPH1 belongs to the functional proliferation hits which are screened out by their ability to permit renewable sourcing of functional human hepatocytes. This ability of FPH1 is not dependent on the donors of the hepatocytes. It has been found that FPH1 was active against the primary human hepatocytes from six cell sources of genetically diverse individuals. Besides that, FPH1 can affect the hepatocyte functions with promoting albumin secretion during the differentiation of iPS cells into iHeps. Moreover, treatment of FPH1 also resulted in the increase of CYP3A4 levels and the decrease of AFP secretion .